Rob HoskinsNext GenerationMinistry, Christian, God, OneHope, Bible, missions, youth, Scripture, world, children, Bob Hoskins, kids, Jesus, child, Rob Hoskins, encourage, listen, Peter Haas, kidmin, prophetic, Theater, AG, world wide, encouragement, speaking, god speaks, youth ministry, kid's ministry, God's voice, speak, hearing, substance church, carolyn haas, minneapolis, minnesota, prophecy, prophetic message, Does God speak to children? I heard the most awesome story recently. You can read it in detail here from my friends Peter Haas and Carolyn Haas. God gave her a specific vision of a building that Substance Church, Minnesota was going to acquire in the future. She drew a picture and shared the details God had told her about the building and the challenges and successes they would have to go through to get it. 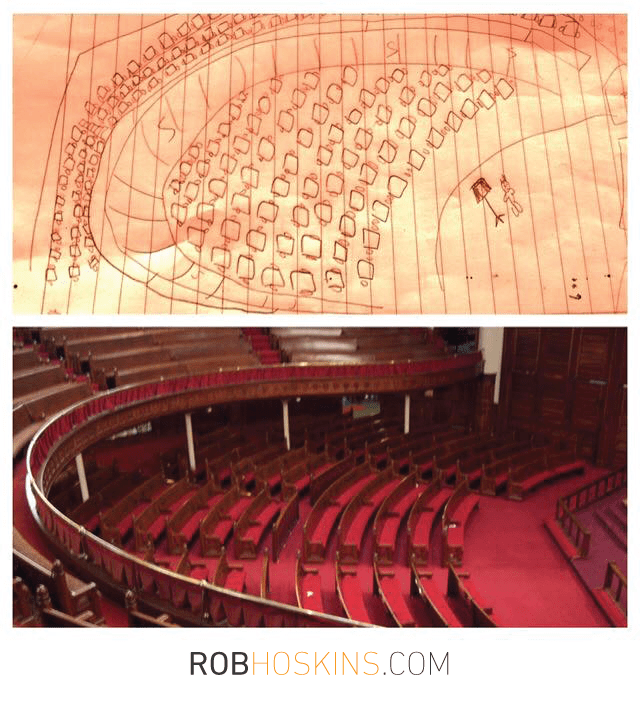 Peter posted this photo comparing the drawing his daughter drew from her God-given vision 3 years ago and the building they moved into a few weeks ago. I couldn’t keep the smile off my face—my heart was full as I finished reading this amazing story. 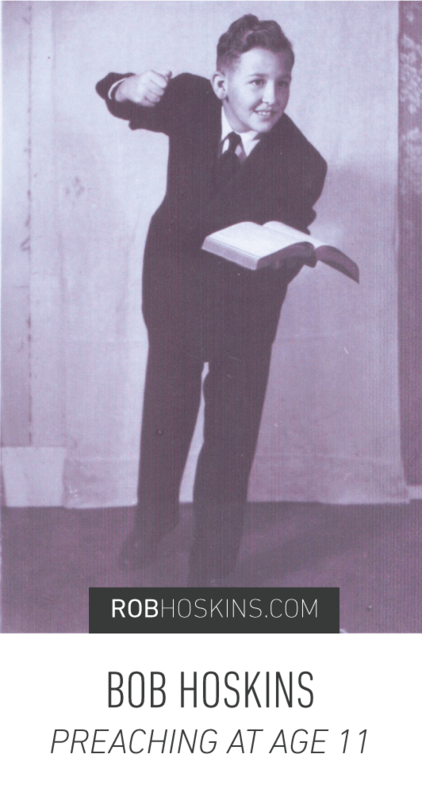 …of my dad, whose call to preaching ministry came at age 7. …of a group of adolescents, who, along with their ringleader Daniel, influenced a king and changed a culture. …of a young man with big dreams, a colorful coat, and a pivotal future post in government named Joseph. …of a young girl named Mary, visited by an angel and given a divine message and calling. It’s clear that God regularly speaks to and through young people. Pastors, parents and leaders, we must be intentional about affirming the young among us. They are not only our hope and future, they are the Church of today, the prophets, visionaries, healers, hands and feet of Christ in the here and now. Substance Summer 2016 – July 24 from Substance Church on Vimeo.